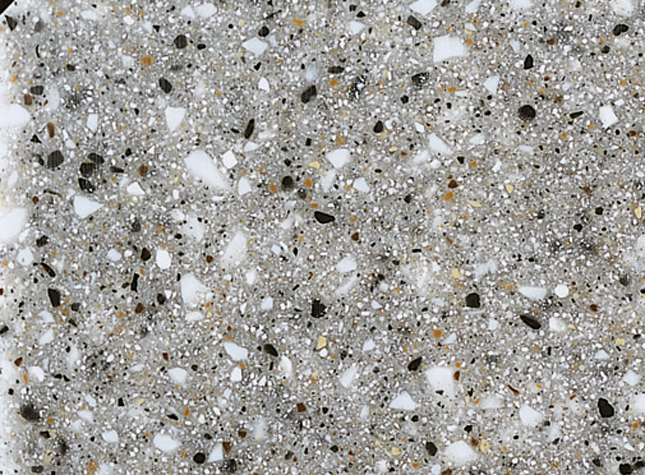 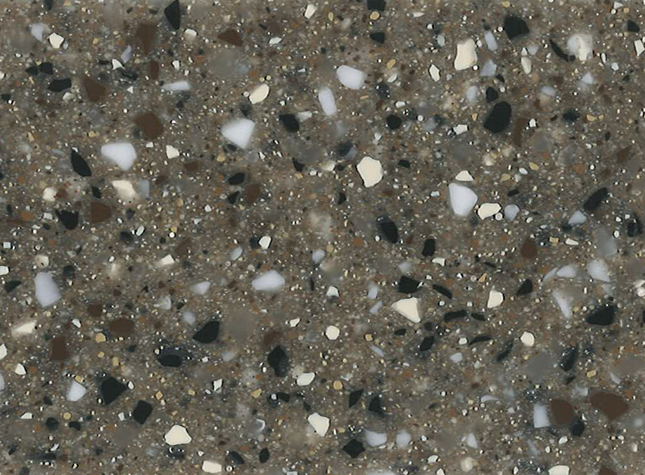 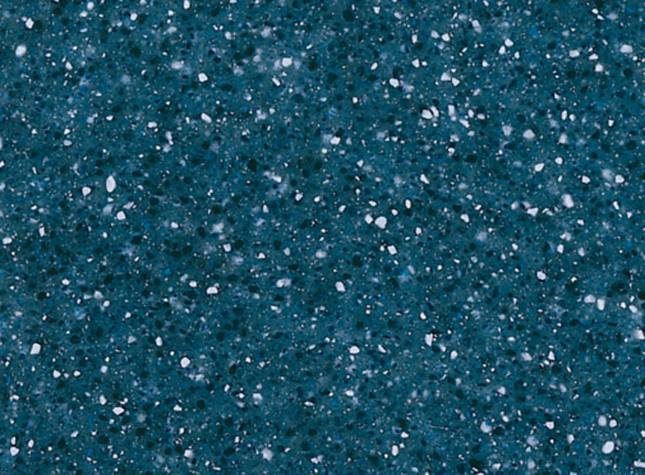 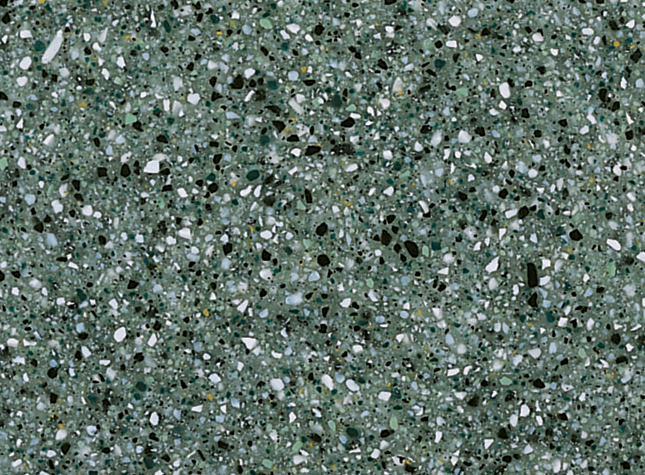 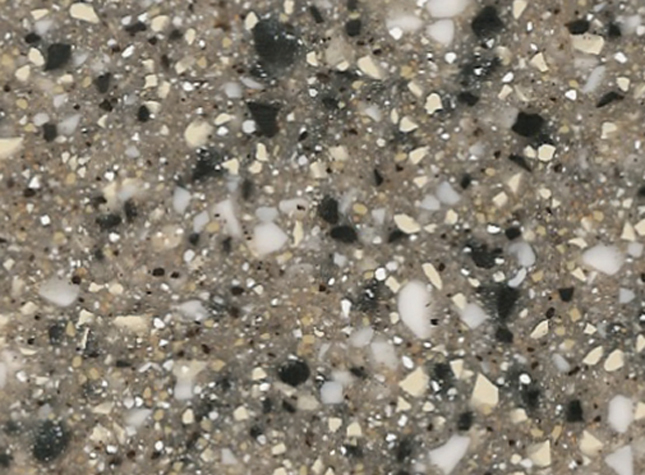 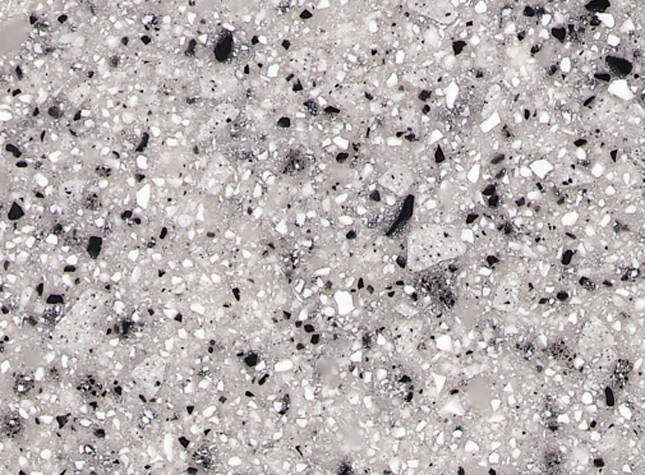 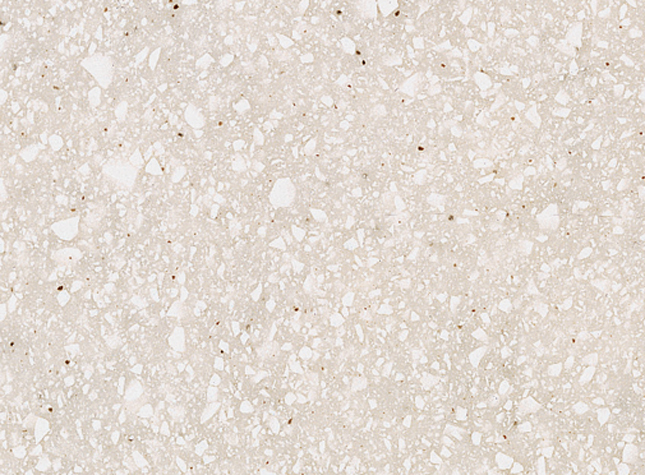 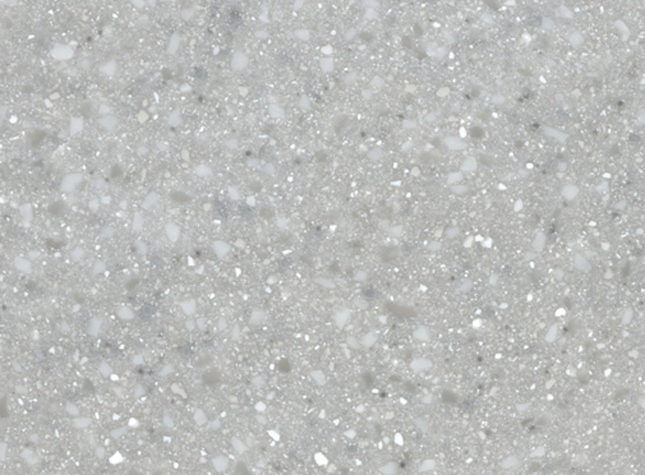 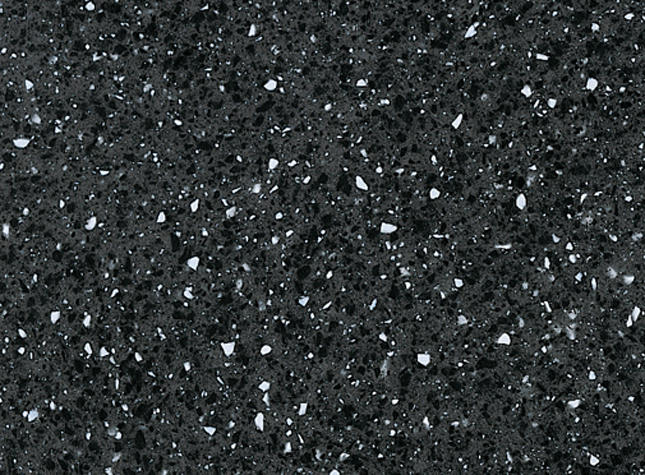 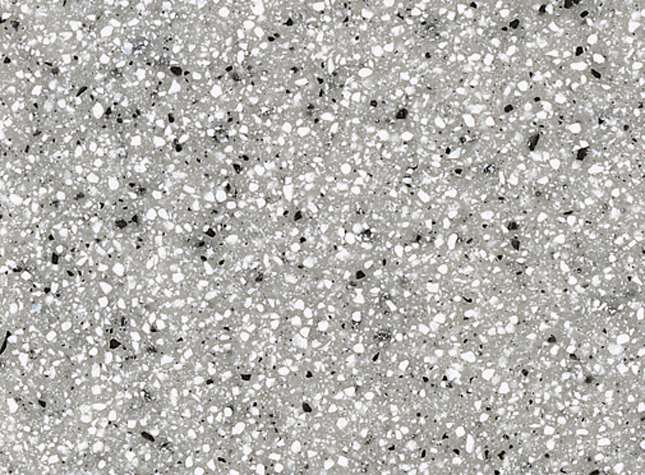 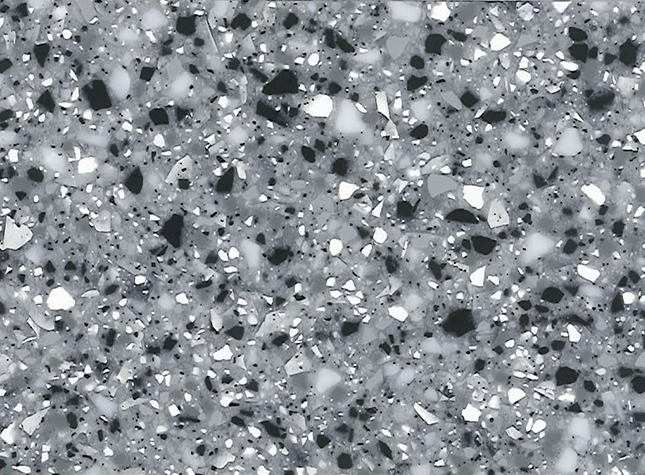 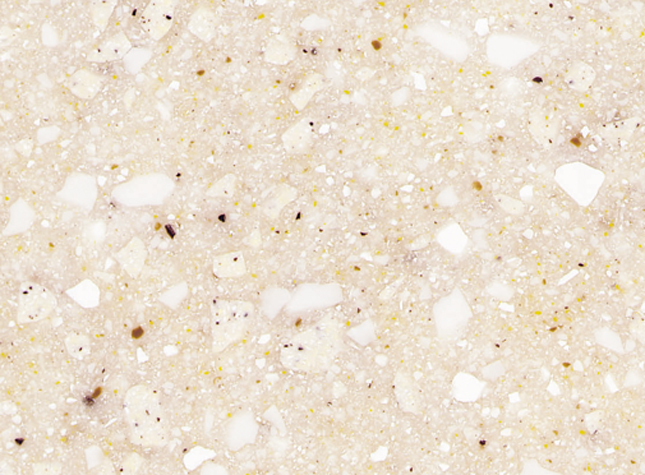 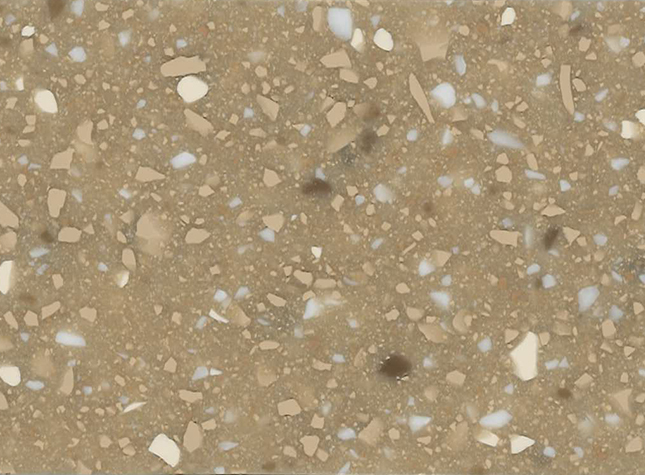 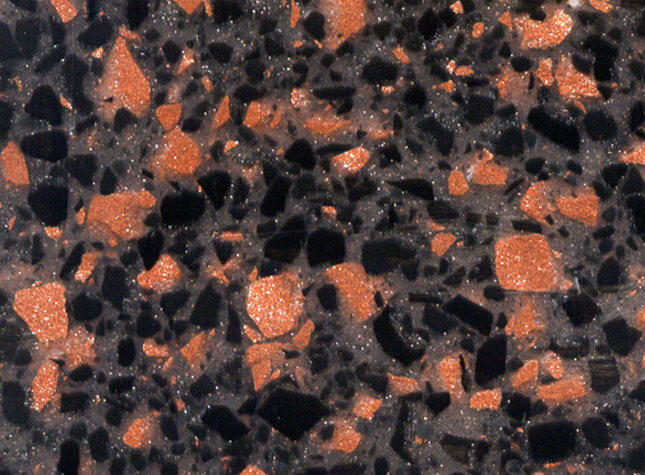 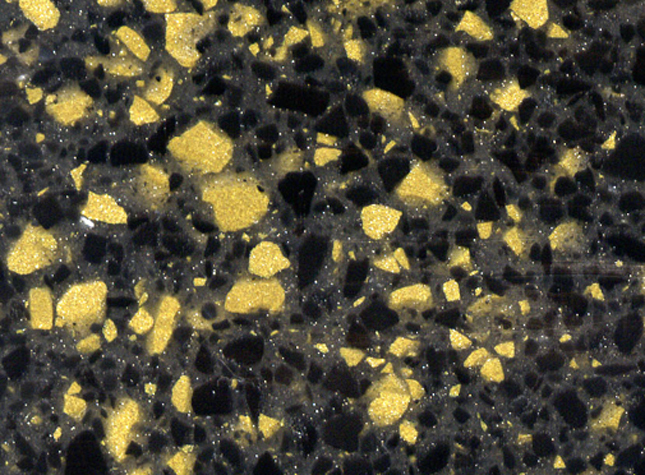 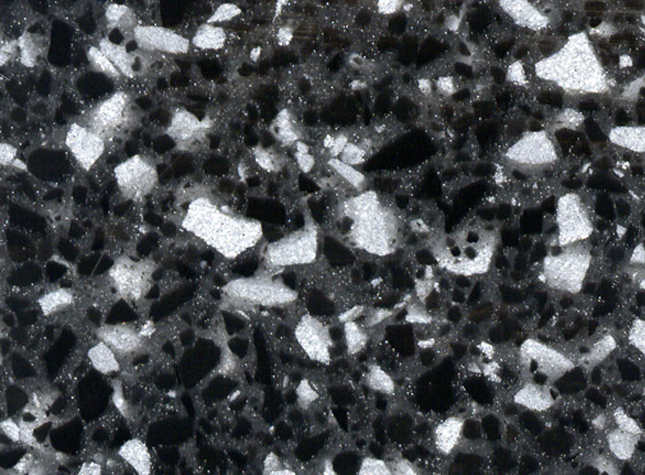 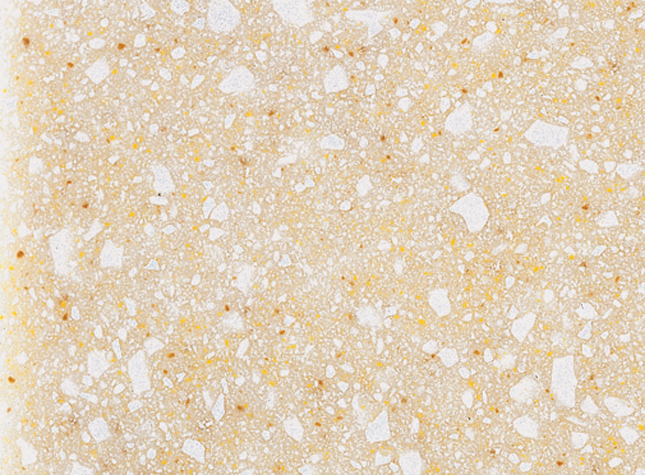 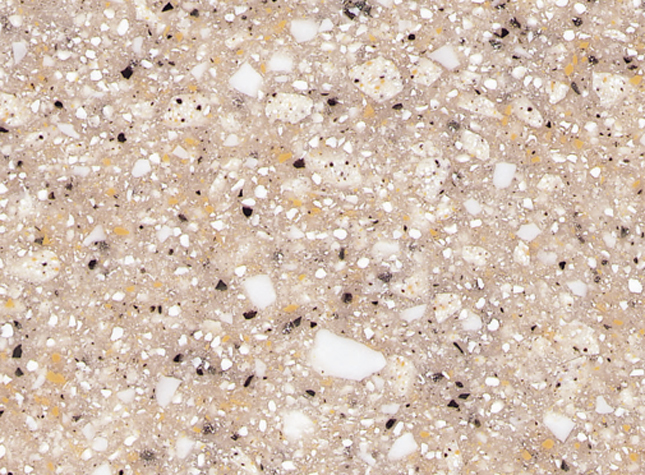 The Densified Granite Effect Series (DGE) and Luxury Granite Series (LXS) was developed to supply you, the cultured marble and solid surface artisan, with the most striking and up-to-date granite effect patterns available on the market. 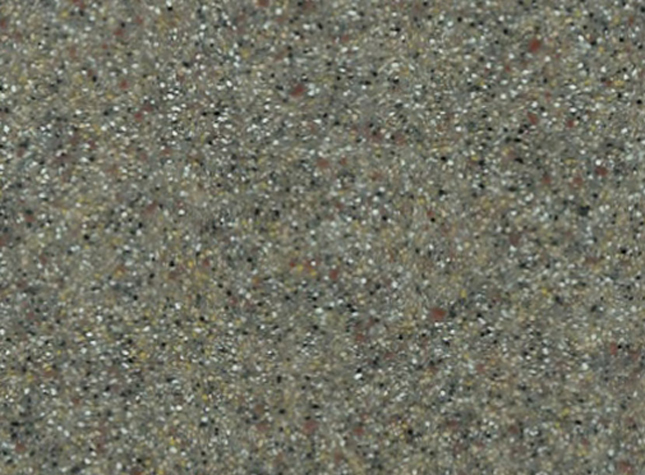 Since our original twelve-color product launch in 1991, the R.J. Marshall Company has responded to your requests for a wider range of colors, patterns and textures with dedication and innovation. 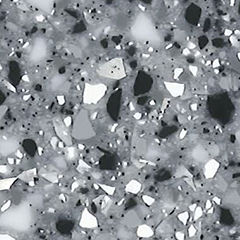 Keeping pace with current design trends and staying at the forefront of technical research, we have created blends to help make you successful in a competitive marketplace. 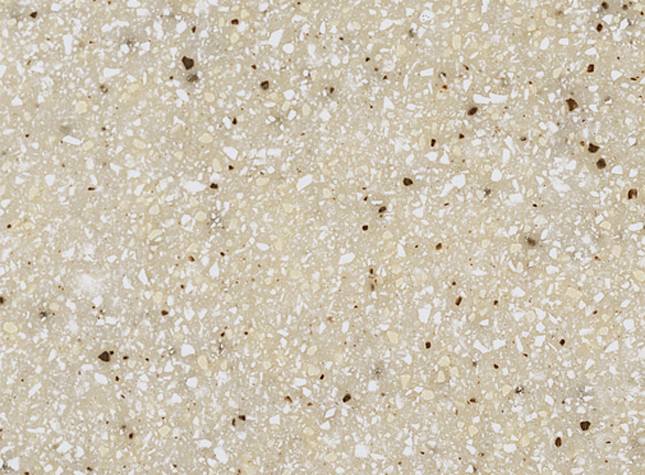 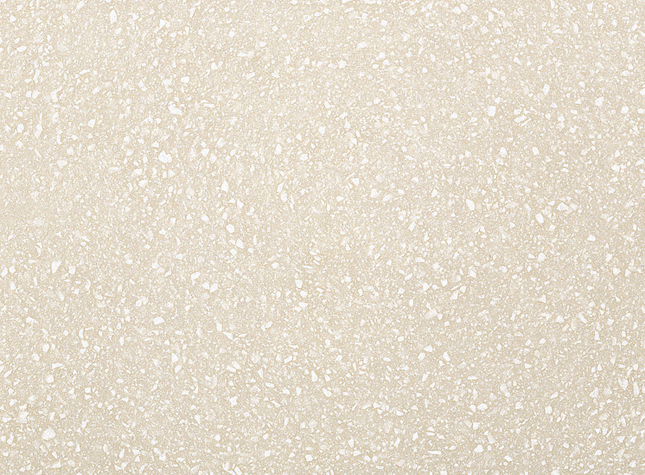 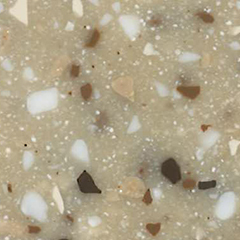 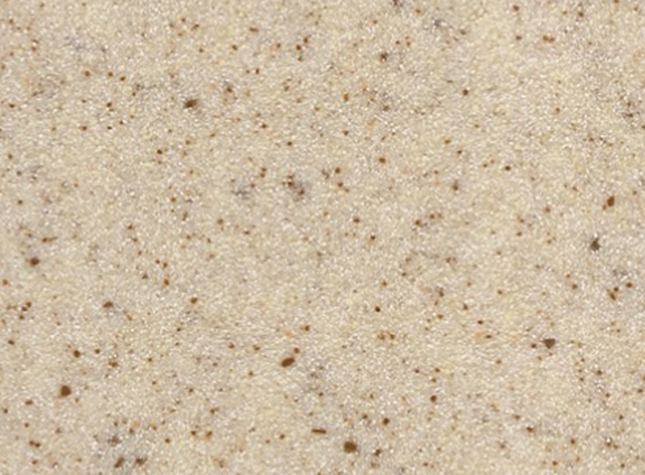 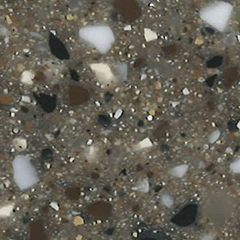 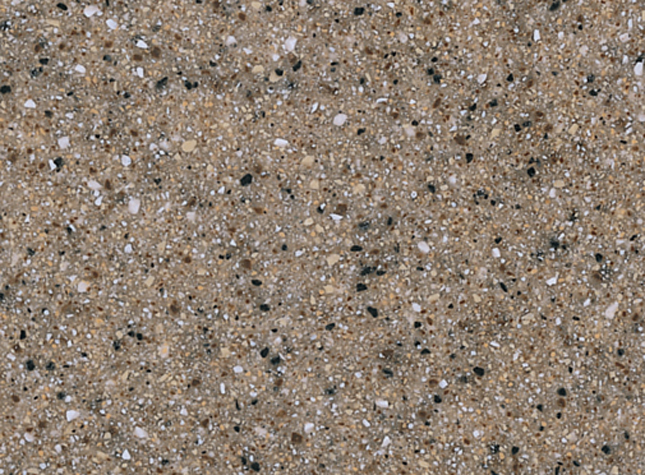 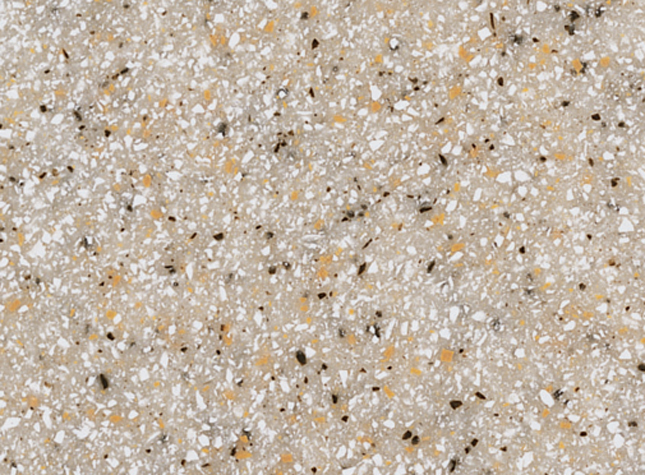 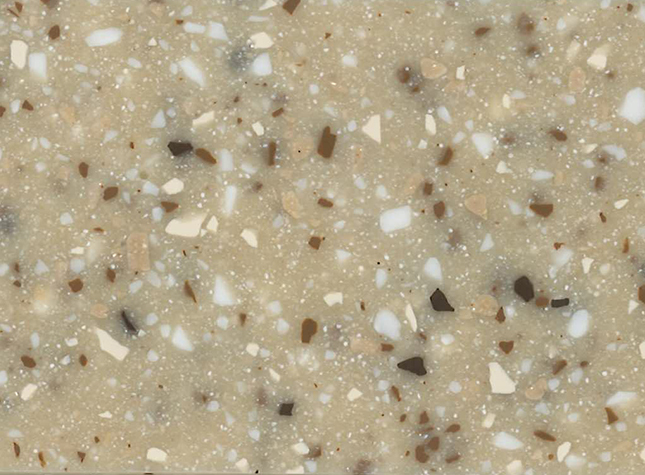 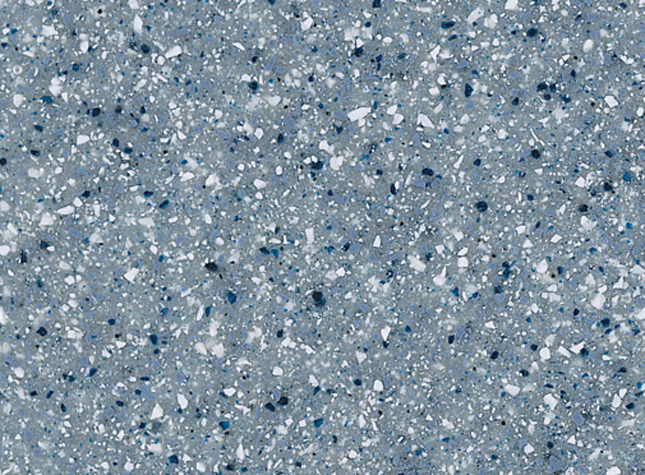 Our LXX and LXX-SE lineup consists of colors influenced by natural and engineered stone. 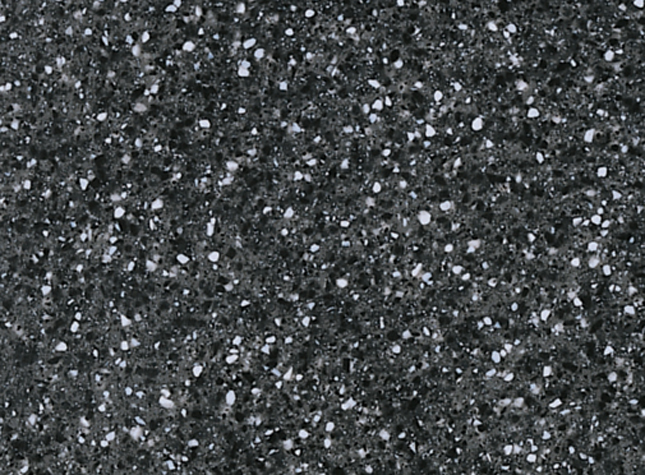 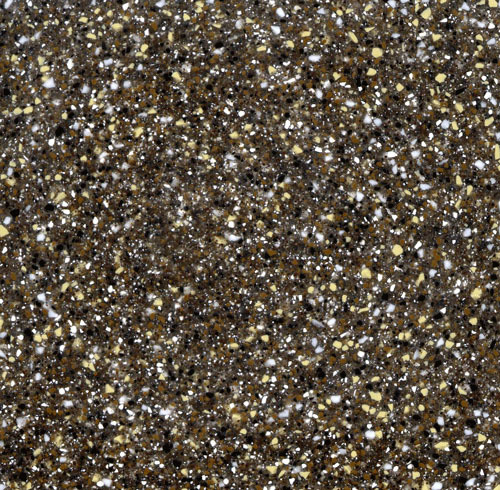 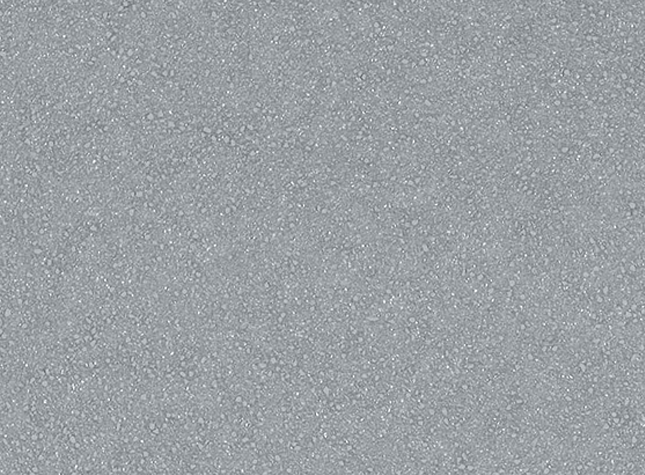 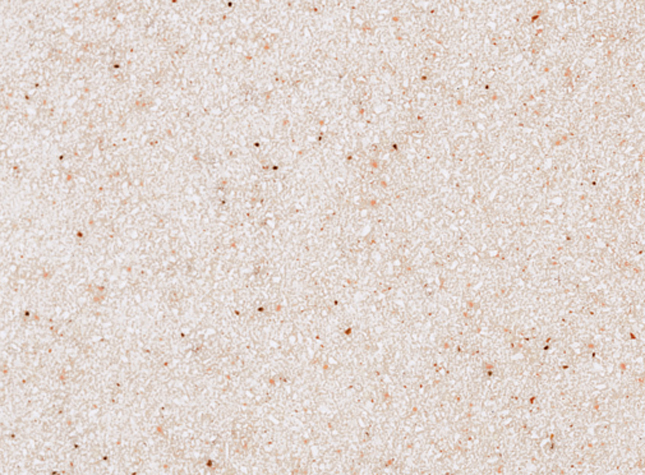 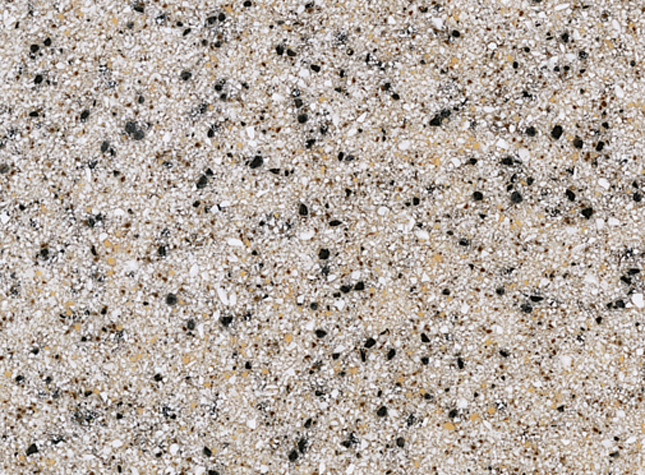 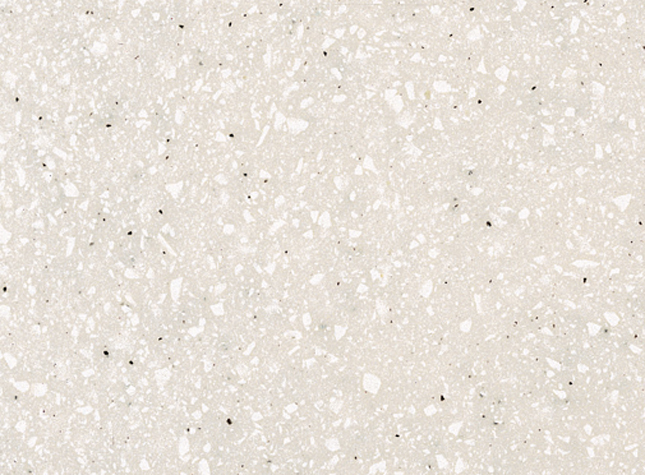 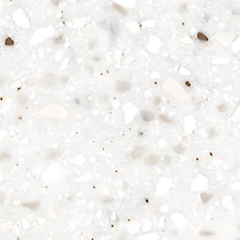 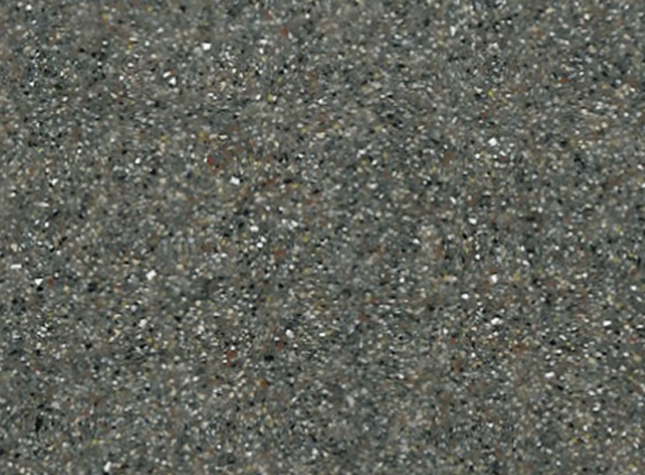 Like the other Luxury Granite Series blends, LXX and LXX-SE contains a high percentage of large chips for a richer, more natural look. 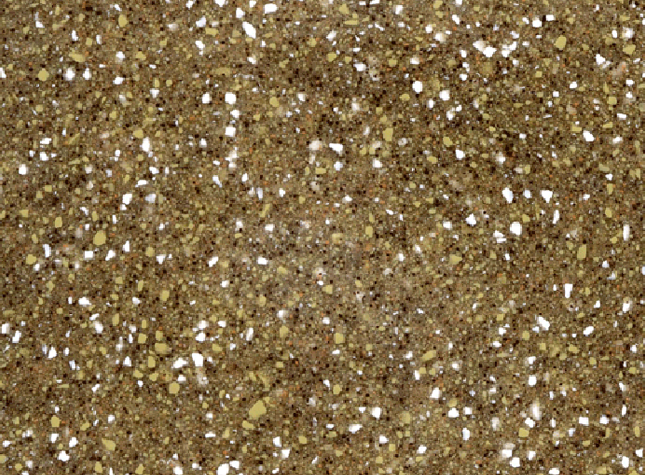 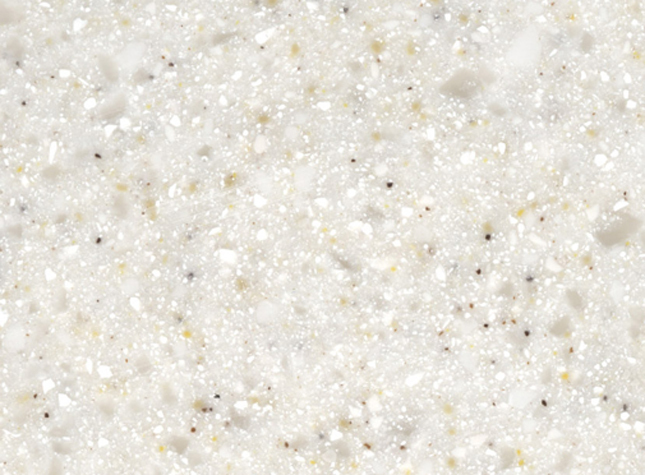 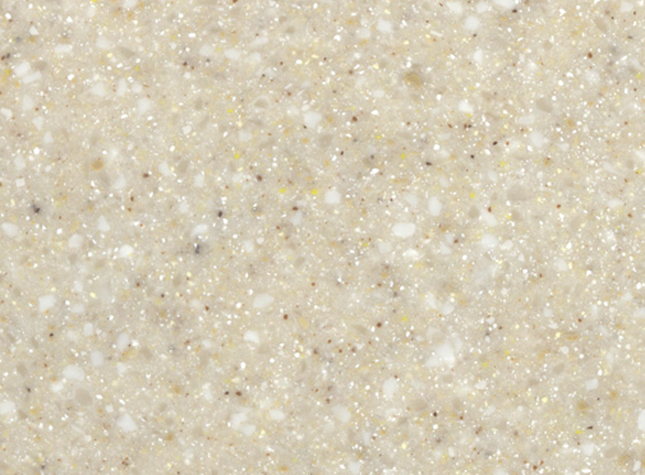 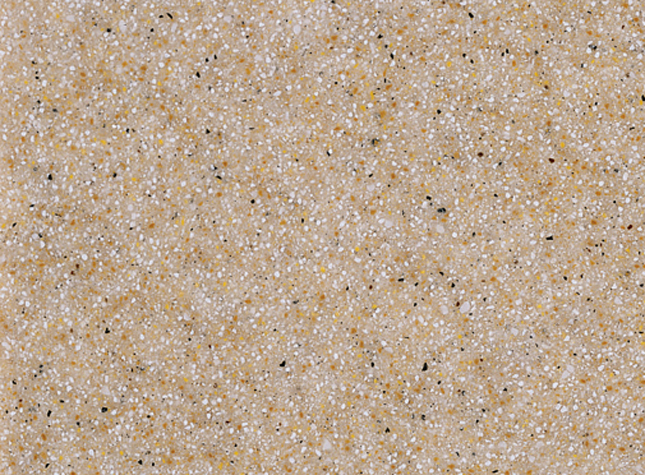 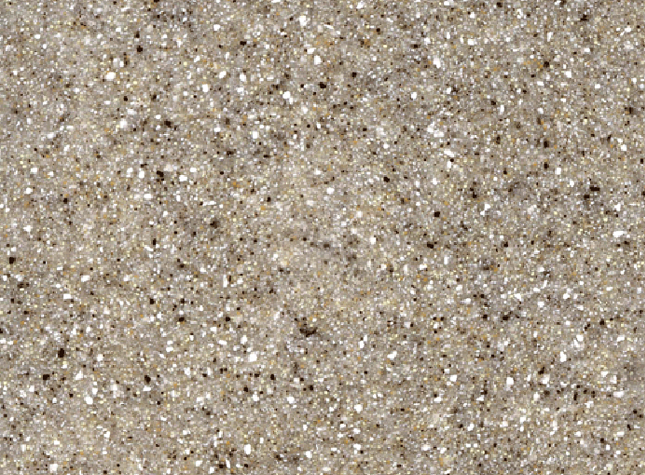 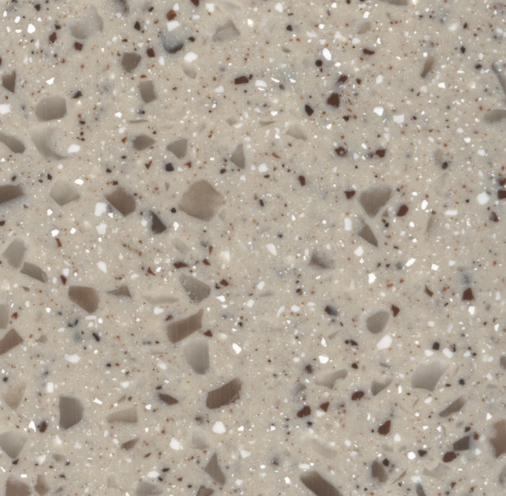 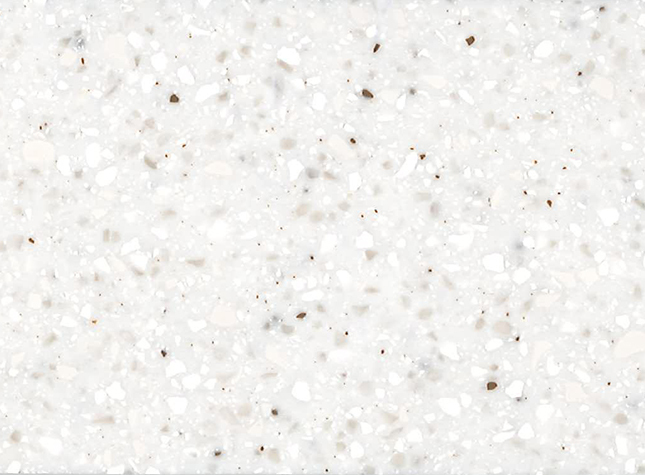 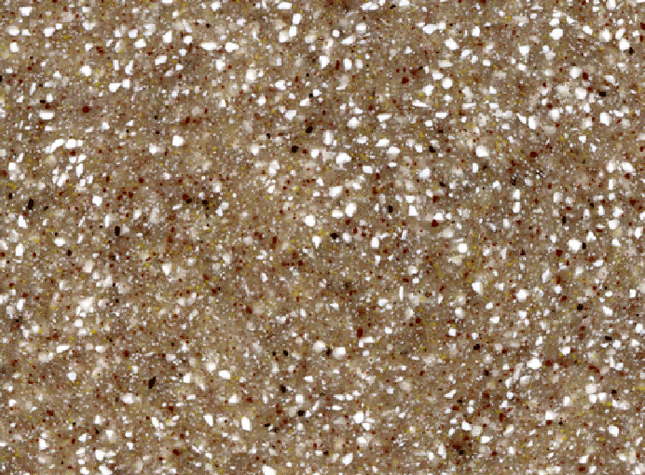 The LXX-SE line contains various translucent granules, creating an illusion of depth in the finished part that makes it almost look as if colored glass pieces were embedded in the background color. 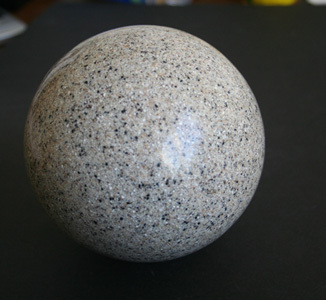 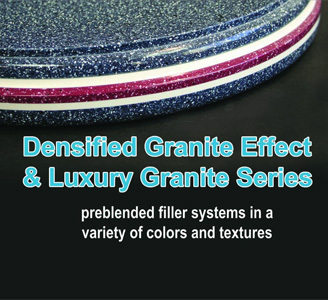 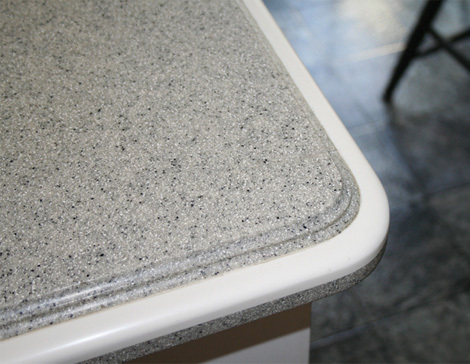 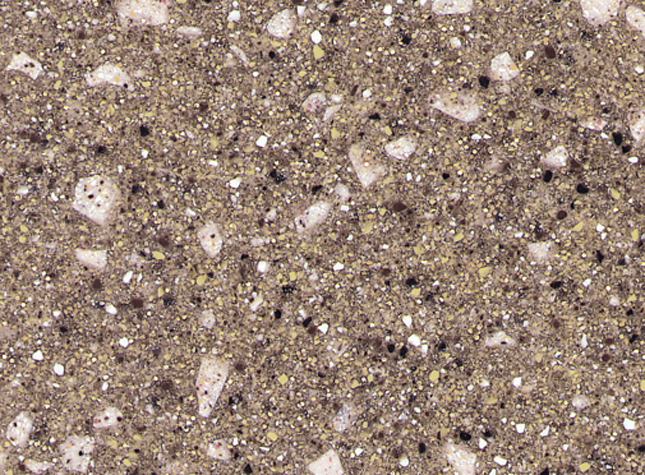 Every component of a Densified Granite Effect (DGE, LXS, LXX, LXXSE) filler—from ATH, to granules, to finished mix— is processed and quality controlled at an R.J. Marshall manufacturing facility, guaranteeing batch-to-batch consistency and superior overall performance. 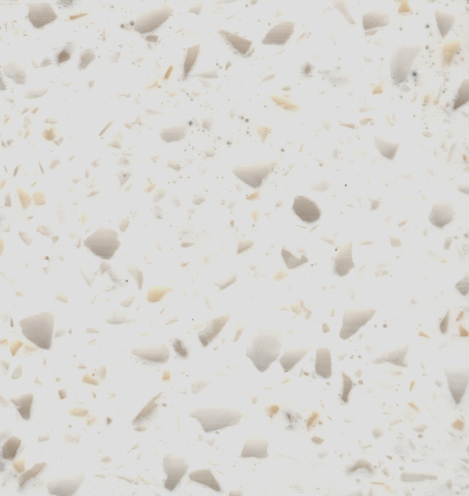 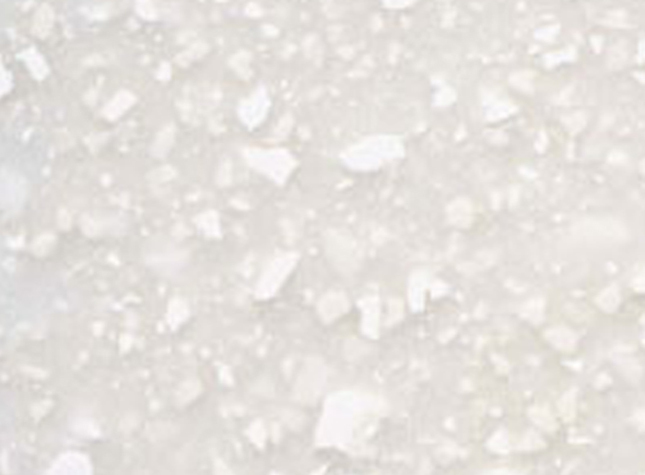 Whether you use them in solid surface or cultured marble applications, DGE fillers will provide outstanding thermal shock performance and a Class A fire retardancy with a 65-70% filler loading. 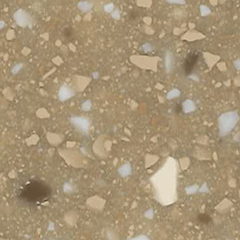 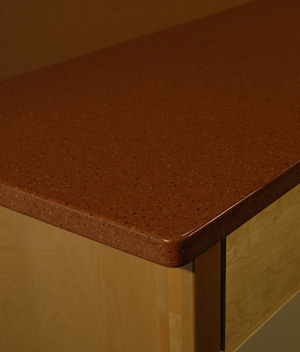 DGE fillers offer you the advantages of excellent chemical and stain resistance in solid surface, flat stock applications. 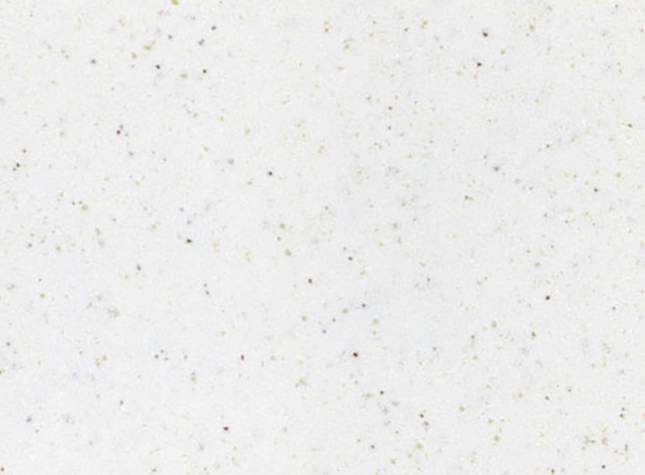 *Indicates use of reflective additives.